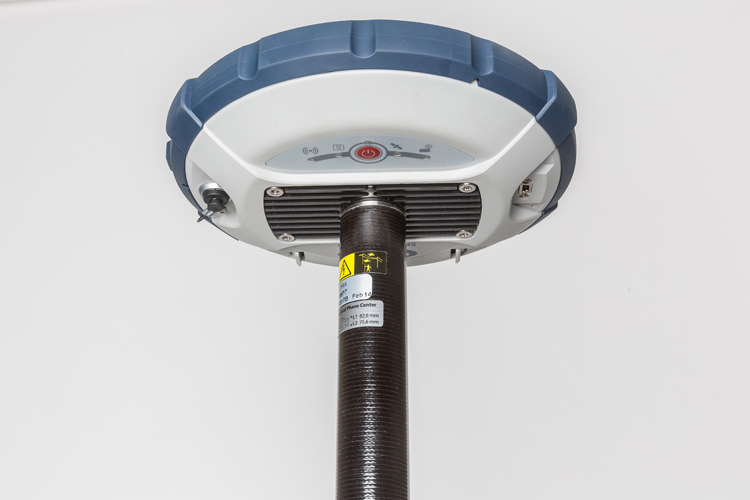 The Spectra Precision SP60 is a new generation GNSS receiver offering a high level of flexibility to cover any demand from GIS all the way up to sophisticated RTK and Trimble RTX™ capable solutions.Combining the unique all-signals tracking and processing Z-Blade GNSS-centric technology and L-band capability for satellite-delivered Trimble RTX correction services, the SP60 receiver provides the most reliable measurements and the highest possible accuracy under any conditions anywhere in the world. 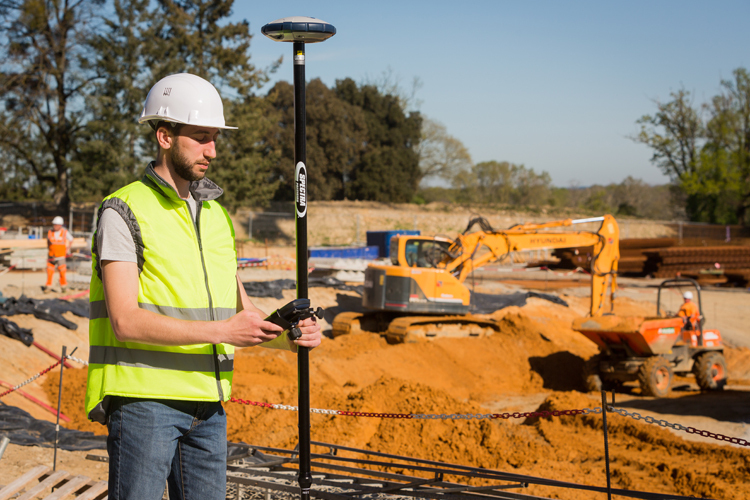 The Spectra Precision SP60 GNSS receiver has been designed to meet the needs of surveyors or location professionals. 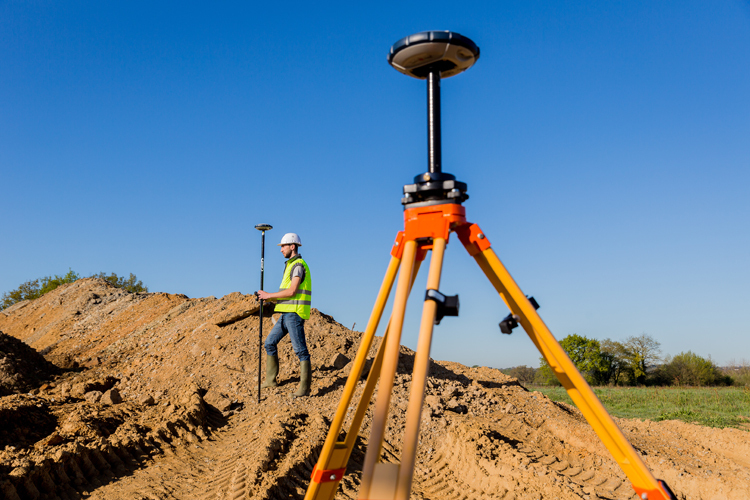 Extremely scalable and versatile, the SP60 can be used for virtually any task from simple GIS workflows to the most demanding surveying jobs. 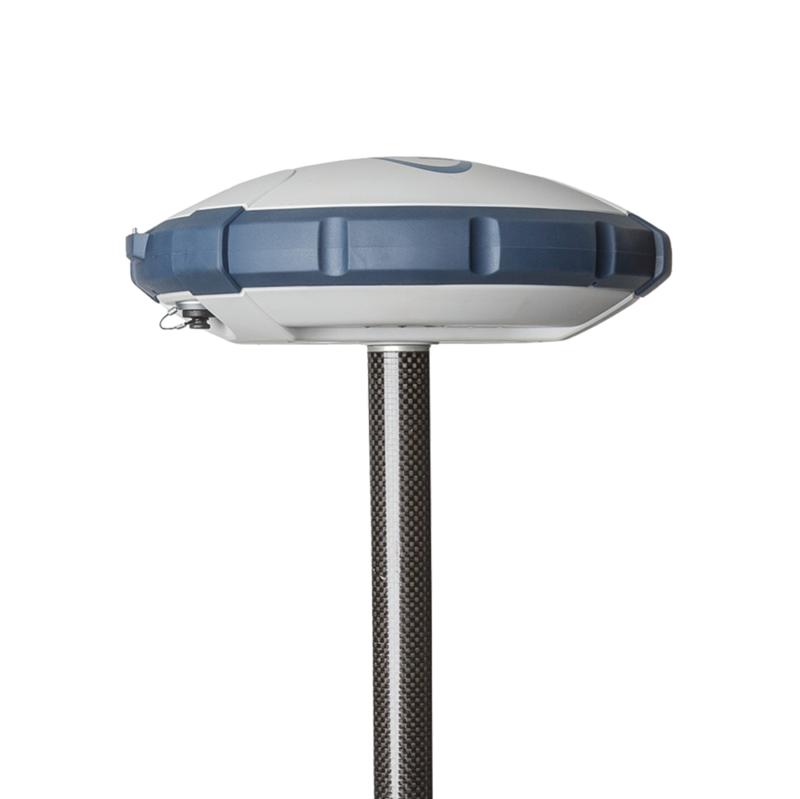 The SP60’s Z-Blade GNSS-centric technology delivers fast and reliable GNSS positioning utilizing all available GNSS signals to produce the optimal solution even in challenging environments. 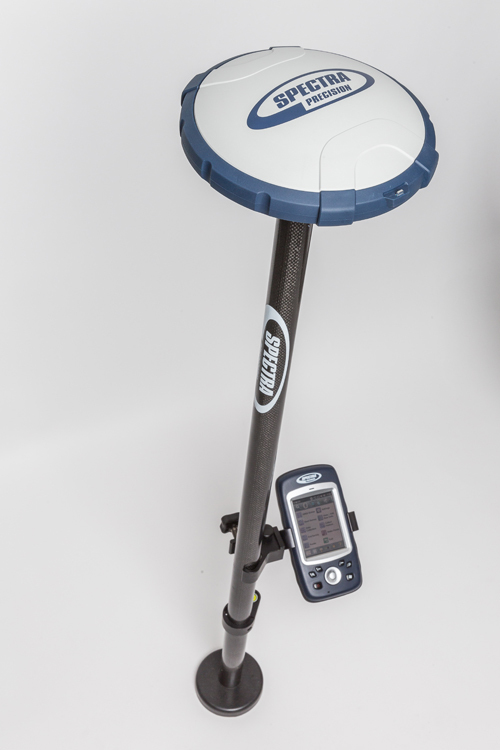 GPS-only, GLONASS-only or BeiDou-only positioning modes are available when necessary. 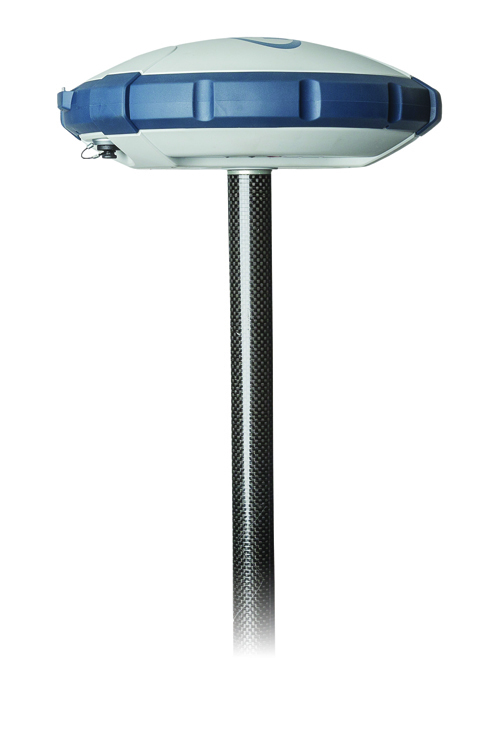 The patented inside-the-rod antenna extends the RTK radio range as well as protects the antenna. Anti-theft technology protects your investment by making the receiver unusable if the SP60 base has been moved. 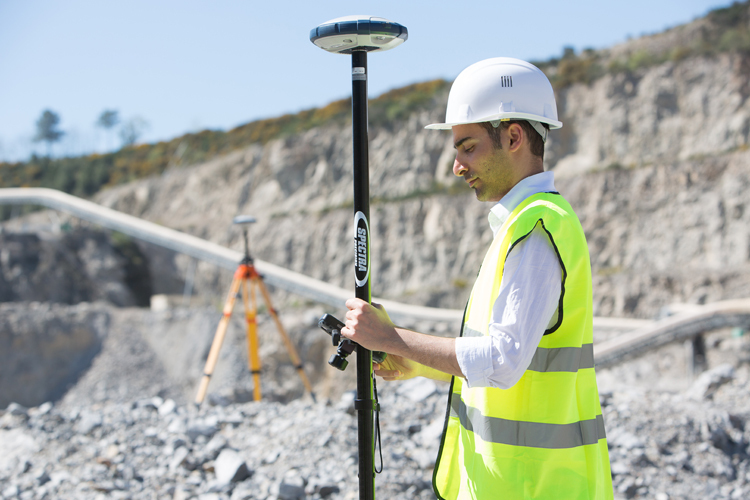 Satellite delivered corrections from Trimble RTX services are available over L-Band and IP. Depending on the accuracy of your job, a range of services are available including CenterPoint,RangePoint, ViewPoint and FieldPoint RTX. For small jobs of a few hundred meters, RTK jobs can be completed quickly and efficiently by using Long range Bluetooth. 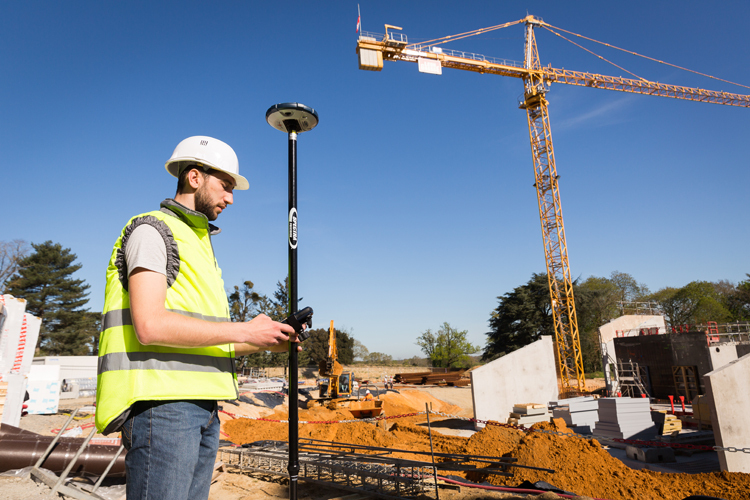 Unlike UHF radios which may require a license, Long range Bluetooth is fast and easy to setup making this solution ideal for small site surveys.